Google has always been innovating and its products have revolutionised the way we use technology now. Google mobile applications like Search, Maps, YouTube, Gmail, Translate, Gtalk and Picassa have become a necessity and can be found in almost every Android or iOS device. All the above applications have great functionality and on top of it, a great user interface. Google has been constantly updating its applications with better versions, but one application which hasn’t received a major update so far is Gtalk. 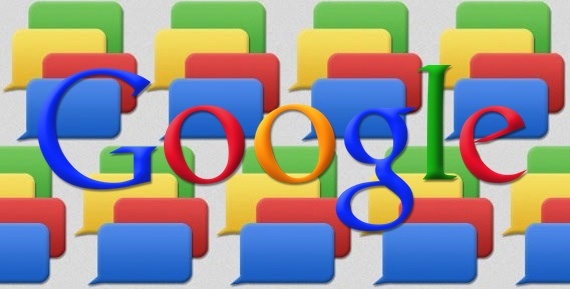 Google has decided to ditch the Gtalk application and has planned to release an alternative to it. Google has been working on a cross platform instant messaging service which is on its course to the final stage of testing. Google has named it Babble. A lot of cross platform instant messaging services are already available and to name a few, Whatsapp, imo, im+, hike, messenger, Nimbuzz, etc…. But Google plans to rescue users by providing an ultimate instant messaging service. Google plans to launch Babble at the Google I/O conference which is to be held later at May this year. Babble would support all operating systems like Android, iOS, Blackberry, Windows Phone and Chrome OS. Google plans to integrate Babble with Android and Chrome OS and provide a cloud sync which is similar to iMessage on Mac and iOS. Babble will be built on Google’s best open source Jabber XMPP protocol. 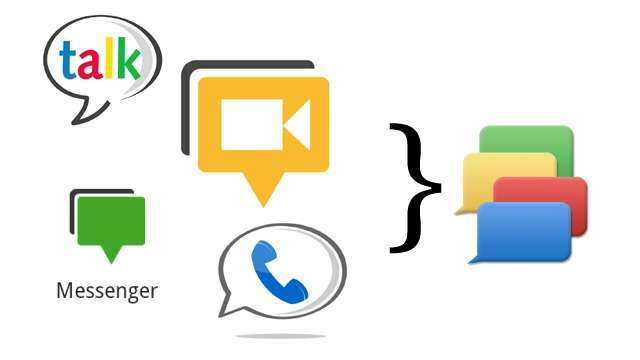 Jabber offers the support to implement threaded conversations, sync-on-active-device, hangout chats, Google+ Talk and Google Drive integration. Babble is also reported to support in built applications. Developers will have a sneak peek at this platform during the I/O conference. The first version will be seeded to users during mid july. Babble would definitely be a steamroller on Whatsapp, Hike, Messaenger and im+. With Google’s seamless support, functionality, service and user experience, users will naturally dump other instant messaging services for Babble. After Whatsapp, this would be the first app ever to go viral among users. 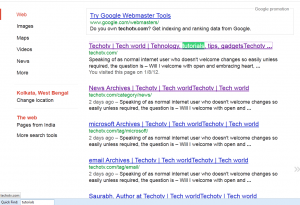 Needless to say, Babble would be a free service and lets wait till the Google I/O Conference to know more about it.